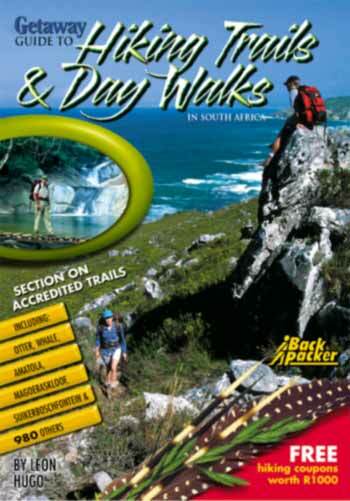 This informative book by the doyen of hiking trail accreditation in South Africa, Professor Leon Hugo, covers 985 South African trails and day walks. ORDER FORM - Word document that can be printed, completed & faxed to Prof. Hugo - Price R119,00. Please CONTACT US if you have a review you would like to provide for your fellow hikers.